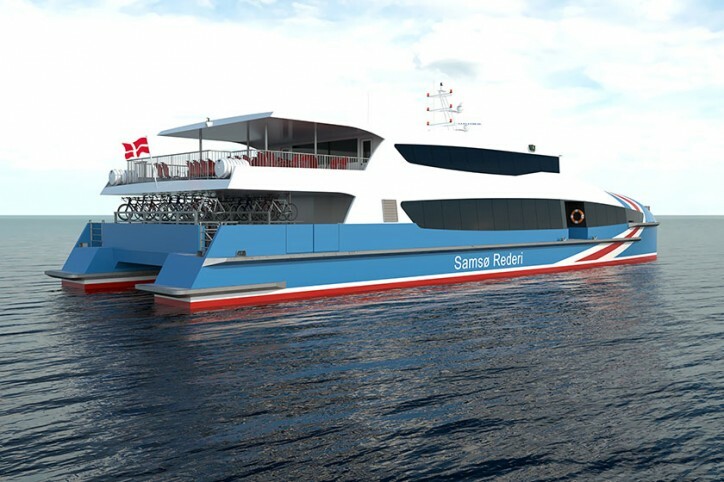 Incat Crowther has announced the construction of a 35m Catamaran Passenger Ferry for Samso Rederi in Denmark. Passengers will board the vessel at one of three boarding stations on each side of the main deck; aft, midship and foredeck. 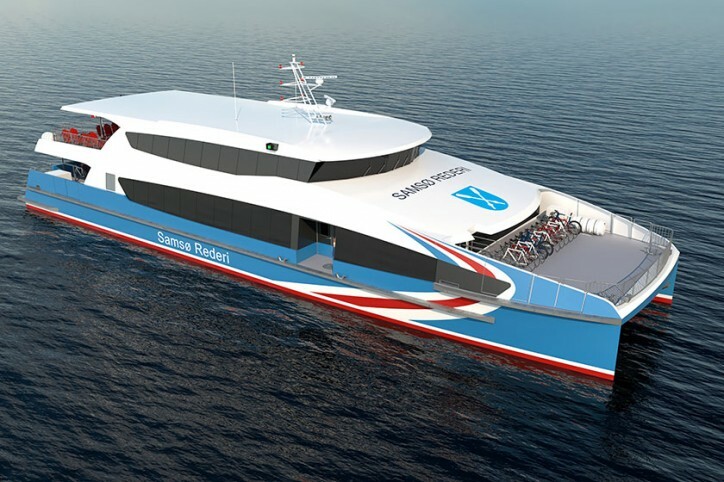 The main deck features a large aft deck with double-decker racks for 60 bicycles. 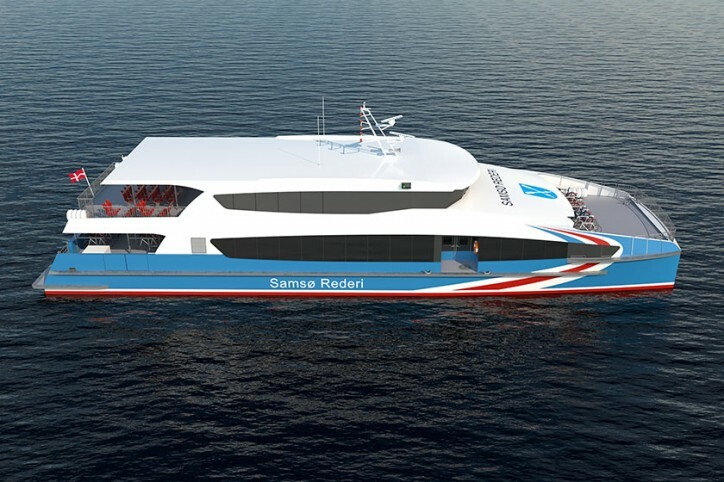 The main passenger cabin accommodates 180 passengers. Toilet facilities are located in the aft of the cabin, forward of which is a fully-featured kiosk. Adjacent to the midship boarding area is a pair of luggage racks. Areas of the main deck cabin are designated as being pet-friendly and specifically for kids. An additional 11 bikes can be stowed on the foredeck.